When you deal with Aussie Natural, you know you are going to be dealing with local people who are committed to supplying you with the kind of friendly service WA is renowned for. 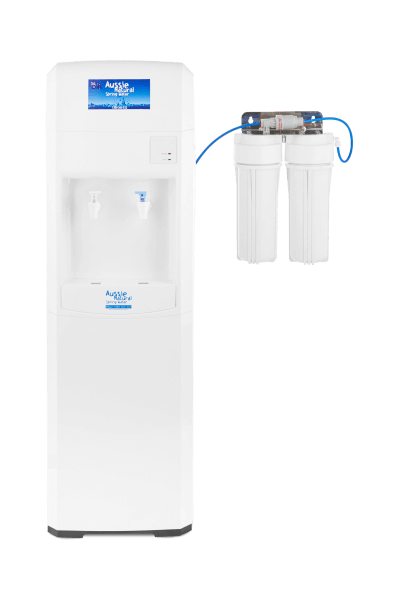 From bottled water, to water coolers , filter systems and we have you covered with all your home and office water requirements!All our spring water comes from WA, so when you buy an Aussie Natural Spring Water Perth product, you know you are not only supporting the local company but drinking only the best! Contact us on 1300 360 332 for more information or to discuss how our Aussie Natural Spring Water products can be of benefit to you! 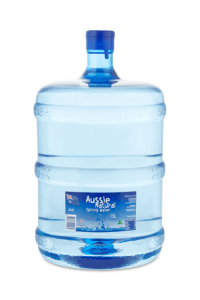 When you choose Aussie Natural, you know you’re choosing the best spring water suppliers, with the widest range of spring water products in Perth. Talk to your friendly local team, and find out how our range of spring water products can help you. 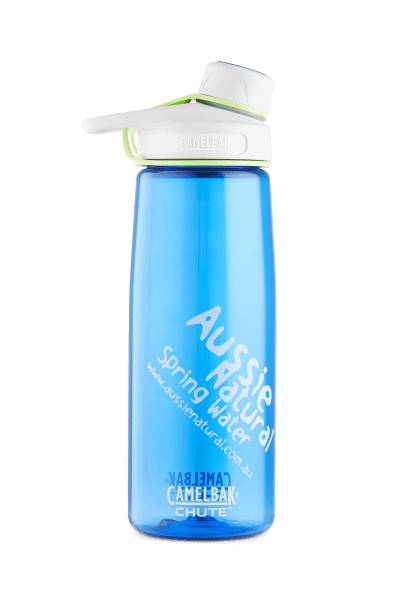 Aussie Natural Spring Water sources great-tasting fresh spring water that our customers love from the pristine Darling Ranges. Here, natural springs act as filters, and push water into protected aquifers- often travelling thousands of kilometres through nature’s filtration system. Before the water has reached our bottling facility, it is already among the most purest water to be found across Australia, then to be passed through further spring water micro-filtration systems in our state-of-the-art Perth facilities. 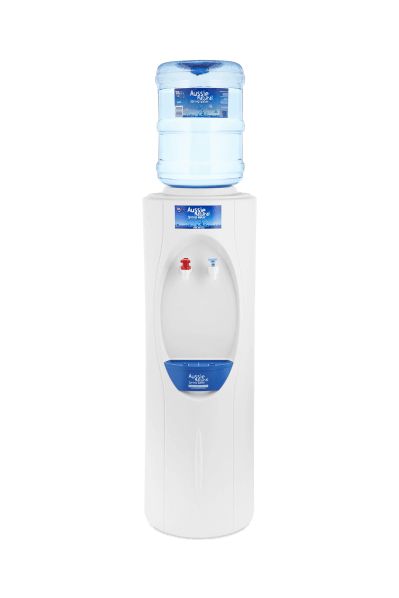 From 350ml bottles to 15L water coolers and dispensers, Aussie Natural proudly provides West Australia with great tasting water. At Aussie Natural Spring Water, we’re proudly Perth’s premier spring water supplier, providing the high-quality spring water at competitive prices- whether it’s bottled water, water coolers, water filters, water accessories or anything in between, Aussie Natural Spring Water can provide clean, refreshing water to meet a range of our needs and requirements, at best value that doesn’t cut down on quality.